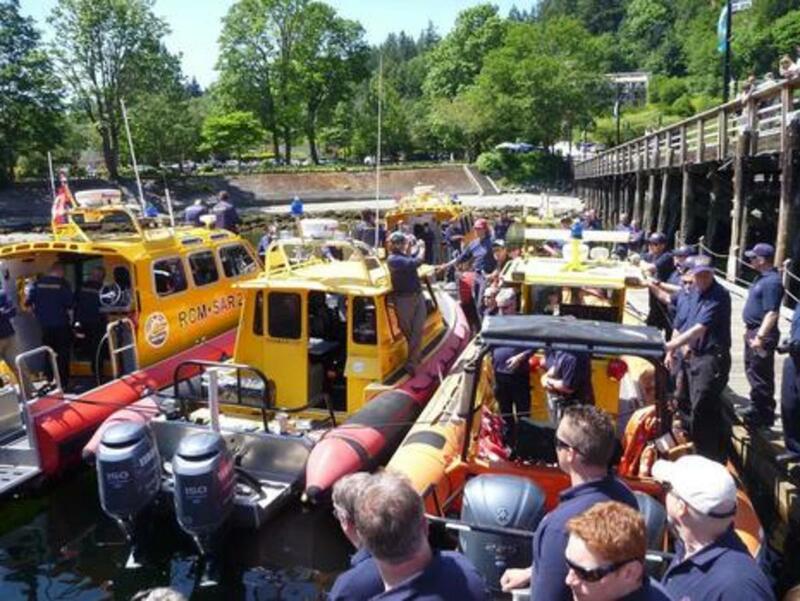 For the past 7 years I&apos;ve been a SAR volunteer in Unit 1 (Horseshoe Bay, West Vancouver) of the Royal Canadian Marine Search and Rescue (RCMSAR). 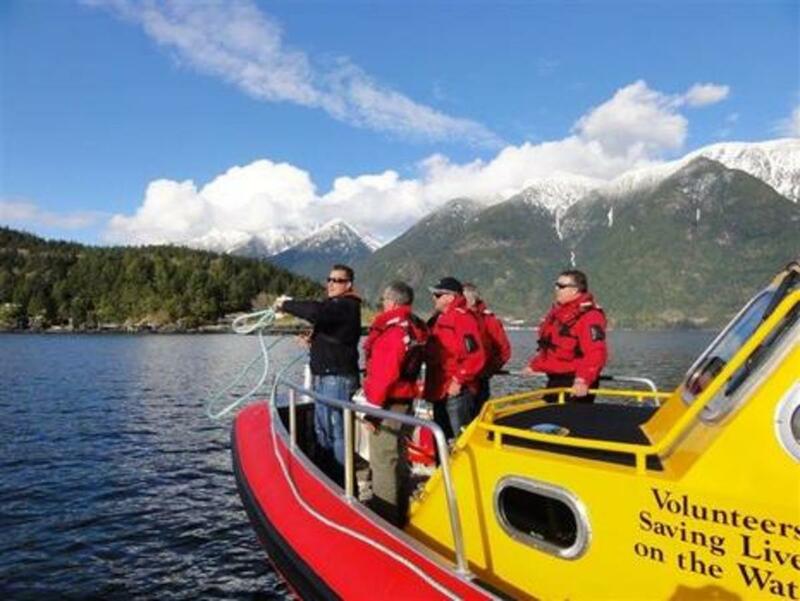 My unit had 87 calls in 2015, making it the busiest volunteer marine SAR station in Canada. It&apos;s a situation that motivates a tech enthusiast and advanced crew member like myself to think about better tools and procedures. On the West Coast of Canada RCMSAR&apos;s 30 plus stations handle approximately one third of all rescue calls from the US / Canadian border to Alaska. The other two thirds are covered by the very hard working folks of the Canadian Coast Guard. Funding for both organizations is a continual challenge. The Federal Government sets the Coast Guard&apos;s budget. The ability of individual RCMSAR units to fundraise determines their budgets. It&apos;s clear we must find a way to improve within the fiscal constraints we have. One of the ways to do this is to utilize technology in smart and productive ways. A great example of this is RCMSAR&apos;s callout system, which was created by a member in my unit a number of years ago, and which simultaneously puts all unit members on a conference call when a tasking comes in. We can now verbally verify a fast response time and also that we have the crew resources we need. 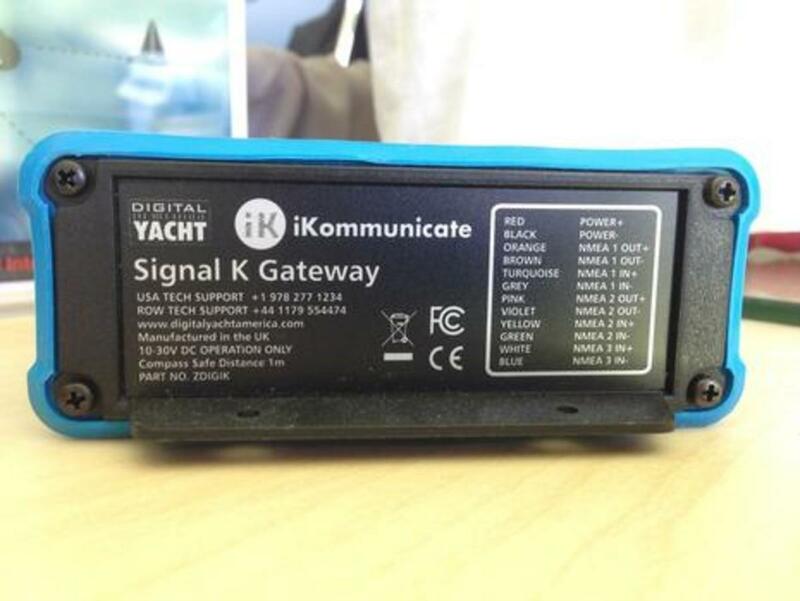 The system used to be pager based, which was far less efficient and ultimately meant a slower time getting the boat off the dock. Our callout system has been a huge success and has now been implemented in other first responder and SAR teams. SAR Tools (Android) - Used by search and rescue crews worldwide to conduct sector and expanding square searches. 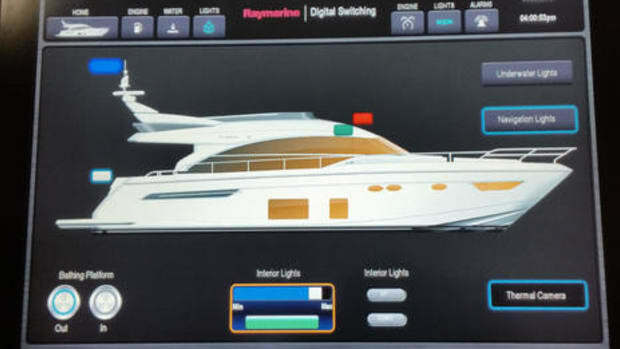 Note that Raymarine is introducing similar search pattern features in Lighthouse II R16. 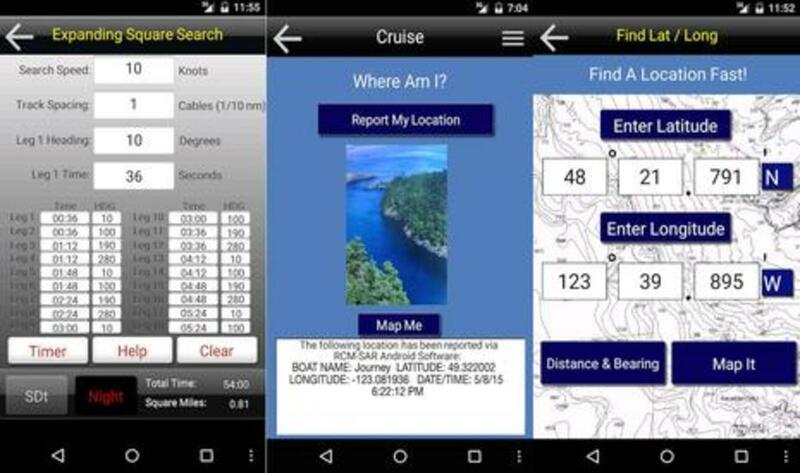 Safe Boating (Android) - Primarily for the boating public plying the waters off the West Coast of Canada. 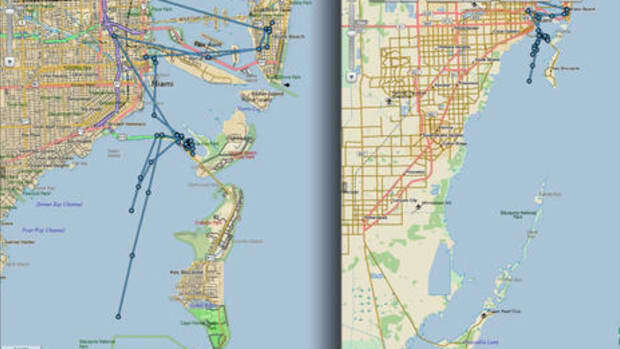 Safe Boating (iPhone) - Same as Android version. SAR Tools is also included in the iPhone version. 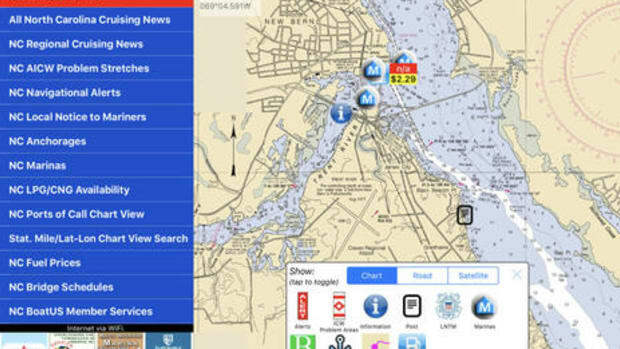 Even if you aren&apos;t boating in West Coast Canadian waters, there some useful tools in the Safe Boating App. You can snap a picture of your location to email to a friend along with your exact co-ordinates. I also recently introduced a "find lat /long feature" for when you hear coordinates on the radio and want a quick way to find the distance and location on a map. It uses complex calculations to get a distance (as the crow flies) and bearing to the waypoint. I tried to make the data entry technique faster than you can achieve on a multifunction display. I was out training with my Monday night crew and we ran a scenario very common to the SAR community. 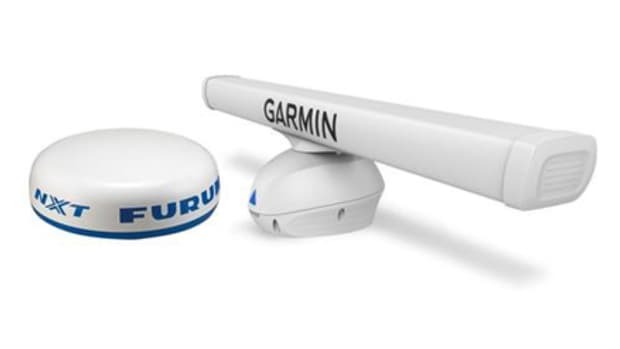 Essentially a latitude and longitude is received on the radio from either a vessel in distress or more commonly from rescue command. The coordinates are then verified and the lat / long input to the multifunction display. 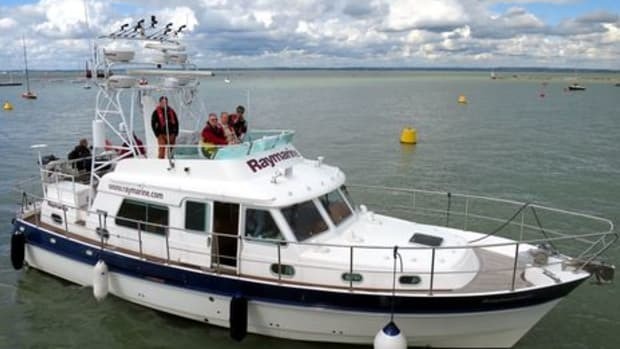 In our case we have a network of older Raymarine E-series (not Lighthouse software) acting mostly as chart plotters and radar monitors. Response time is vital and getting the lat / long entered accurately and reporting back an estimated time of arrival takes critical time that can slow the response. 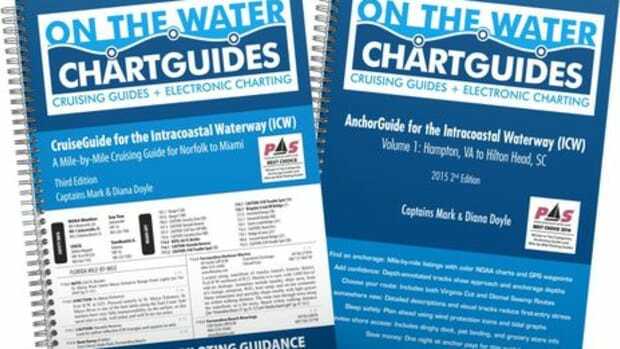 Most of the time an approximate location is given so the boat can head in the right general direction during the data entry, but this is not always the case. The exact bearing isn&apos;t known until we have a waypoint to target. In rough seas (common) when you are screaming along at 40 knots over big waves, it is challenging to get the waypoint plotted. There are also other challenges such as hearing properly over engine noise, the possibility of human error, and cold numb hands in our open boats. It would be fairly easy to create a secure tasking website so that rescue command can type the lat / long into a web-browser at their base and have those co-ordinates appear as a waypoint on the multifunction display of a rescue boat. 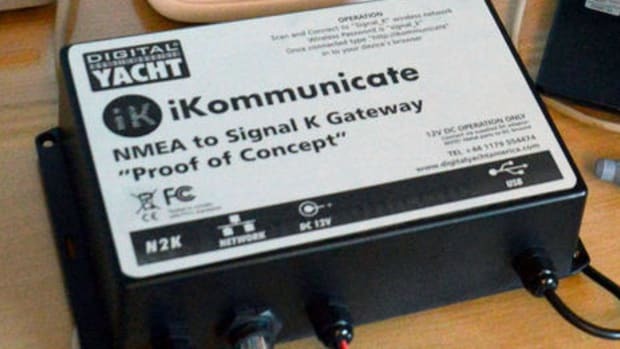 Like a taxi getting an electronic dispatch, we can have a relatively inexpensive solution using Signal K. The cost is perhaps $400 per vessel if you include the cost of the Signal K gateway like the coming-soon iKommunicate and a wireless router with a 3G /4G internet connection. There would be an ongoing $10-$20 monthly data fee for the wireless carrier but overall this could be a very affordable solution that will save lives when seconds count. Most (but not all) of RCMSAR&apos;s stations are in range of cellular coverage. In situations where there was sporadic or no coverage, the fallback would be the verbal method we use today. 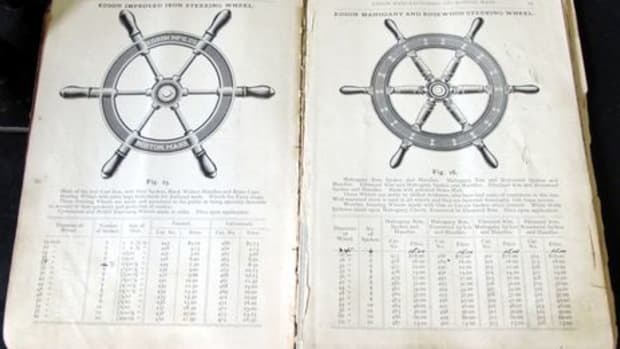 A longer term project is to automate the logging of vessel data back to headquarters for engine monitoring and more accurate log keeping. 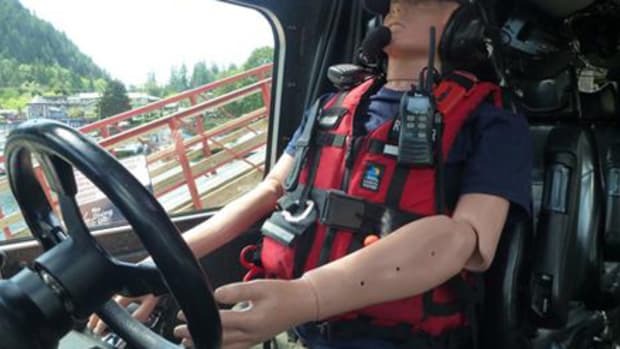 For 2016 my resolution is to try to make this actually happen for search and rescue. I can think of other applications for this technology as well. Fishermen could push hot-spots to friends, or bareboat charter companies could use it to help customers find a specific mooring. I&apos;d love to hear your comments or suggestions. Dear readers, please welcome Adam Hyde to Panbo. He can also be found at Signal Kool and I&apos;m pleased to add that you&apos;ll be seeing more of him here. ~ Ben E.